Our vessel in a 25’ Skipjack Sportcruiser. ​It is equipped with state of the art Lowrance electronic navigation equipment provided by the Harbour Chandler. This includes two chart plotters, high powered depth sounder as well as Radar for safety. Safety is our number one priority aboard our ship. All equipment is maintained to exacting standards and exceeds Transport Canada requirements. For passenger comfort we offer seating for six passengers, a refrigerator, full galley as well as a marine head. 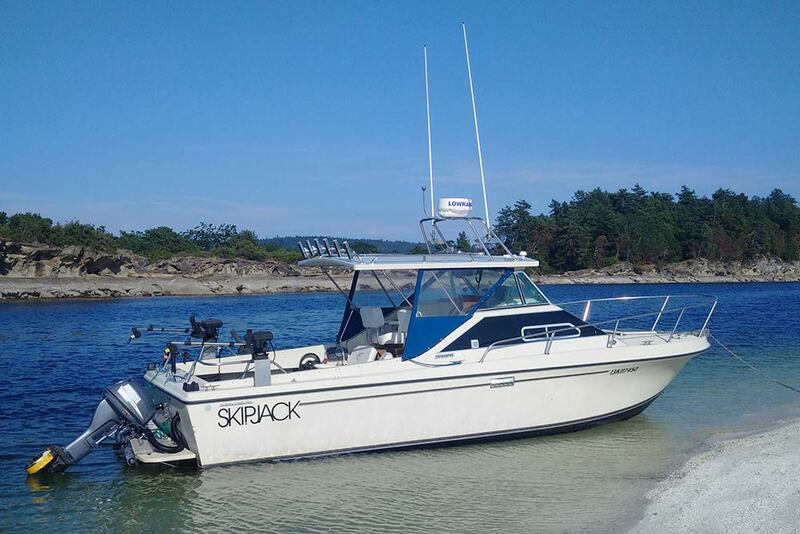 Call now and book your Nanaimo Ocean Adventure! 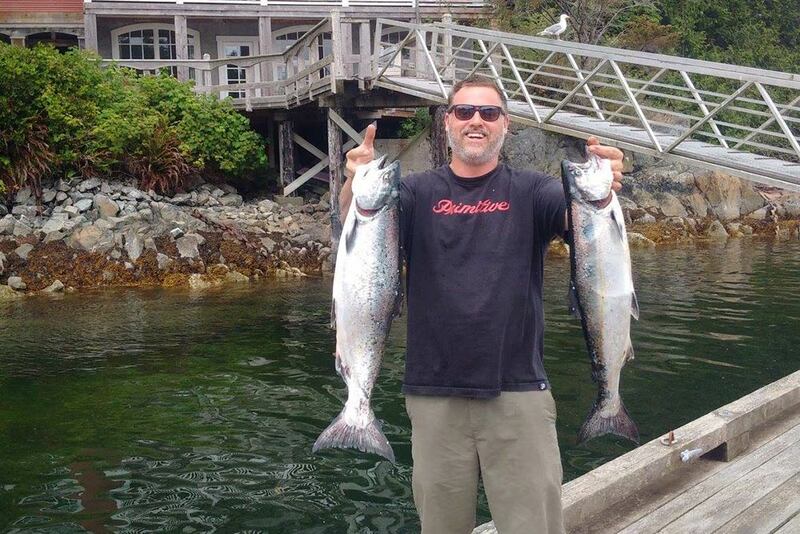 © Nanaimo Ocean Adventures. All rights reserved.